Located at South 6th and Cole Streets in Beatrice. 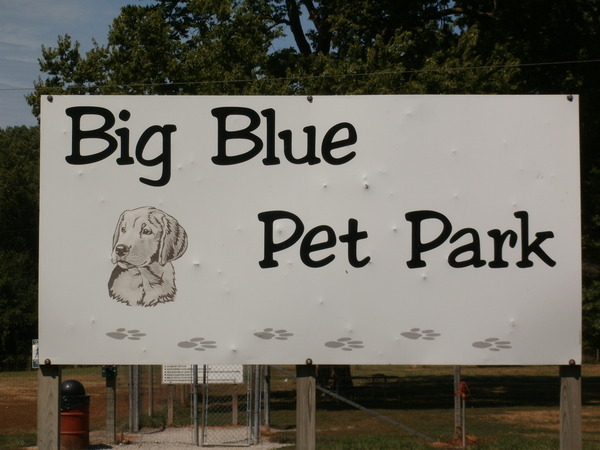 This is a great facility to take your pet to run and play with other furry friends! 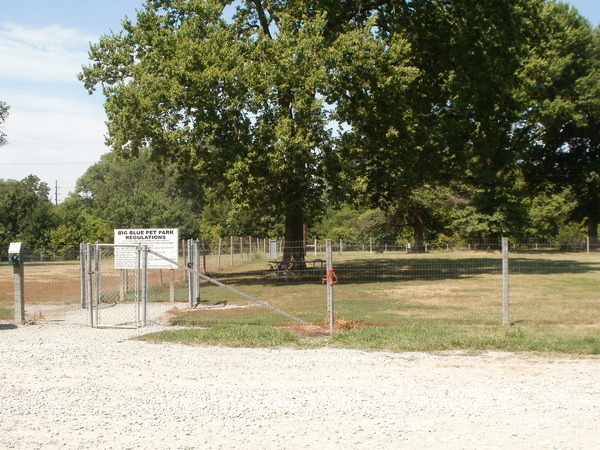 Two separated fenced-in areas suitable for dogs who need lots of space or those who don't. But remember, be courteous and clean-up after your pets.